When Ray Shero called on the services of Dan Bylsma in February of 2009, he was rather desperate. The Pens were mediocre. Their record was 27-25-5, and they were fighting for the final playoff spot in the Eastern Conference. For a team that took the Detroit Red Wings to six games in the Stanley Cup Finals the year before, the Pens were clearly underachieving. It was obvious that the message of then coach, Michel Therrien, was becoming a bit stale and a big change was necessary. 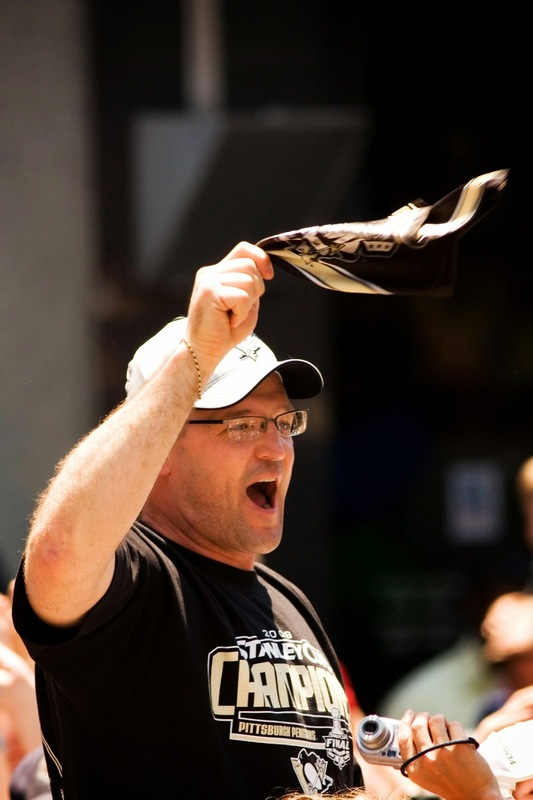 Bylsma brought in his high tempo approach to help guide the Pens to an 18-3-4 record in the final 25 games of the regular season, and of course ultimately to their third Stanley Cup for the franchise in June of that year. Over the past four years, Bylsma has earned a multitude of awards and accolades given to the top coaches in the NHL. The 40 points earned during that 18-3-4 stretch tied him for the second most points achieved by an NHL head coach through his first 25 games. In the 2010-11 season, Bylsma led an injury-ridden Pens team, which included the loss of Sidney Crosby and Evgeni Malkin, to a 106 point season. It was good enough to secure the fourth spot in the Eastern Conference, and put the Pens one point behind the Capitals for the first seed. The coaching performance during that season made the choice an easy one to award Bylsma with the Jack Adams Award for the league’s most outstanding coach. Additionally, on April 22, 2013, Bylsma became the fastest NHL coach to reach 200 wins. He also was named the head coach of the USA Olympic team this past summer for the 2014 Sochi games. "That's why I still wear this brace on my right knee,(Bylsma) got me. I say it was a late hit. (Bylsma) just says, 'It might have been a little late.' "
He is an easy guy for the players to relate to because he is not too far removed that he can't understand their trials and tribulations. When speaking to or about Dan Bylsma, it seems to be hard to find a negative. The only negative thus far seems to be that he set the bar too high, too early for these Pens. After winning the cup in his first season, the Pens have failed to reach their ultimate goal ever since. In the years following their cup win, there were plenty of excuses to get Bylsma off of the hook. In 2009-10, the Pens lost to the Montreal Canadians in the second round. Many wrote that season off to the Pens being fatigued from two straight deep cup runs. The following two seasons the Pens again made quick exits in the playoffs, but these two years were easy to write off because the Pens were short Crosby, Malkin, and/or Staal for large parts of the season. That is why fans were so excited for the 2012-13. Even without Staal being on the team anymore, this was the first year the “two-headed monster” of Crosby and Malkin were healthy. It also seemed to bode well that it was a lockout-shortened season. Then when Ray Shero brought in Jarome Iginla, Brendan Morrow, and Douglas Murray, it was a cup-or-bust mentality. The Pens were of course eliminated in humiliating fashion in the Eastern Conference Finals by the Boston Bruins, and it was the last straw for many Pens’ fans, including myself. I called for Bylsma to be fired immediately, and for the Pens to look at someone with a strong pedigree like Lindy Ruff to come in and lead the team. Many other fans voiced a similar sentiment and offered their own coaching suggestions. In early June there was even a story that surfaced stating Mario Lemieux would call for Bylsma’s dismissal. Ray Shero responded to the story and the critiques by giving Bylsma a two-year extension. The move stunned many, but should it? We are roughly a quarter of the way through the present season, and the Pens have been…average. As the Pens concluded a three-game skid when they lost to the Flyers this past week, many angry fans resurfaced stating much of the same sentiment heard in June. So should the Penguins fire Bylsma? If you had asked me this last June, it would have been a resounding yes. The correct answer is no, however, and that’s why none of us are NHL general managers. To fire someone that has had as much success as Bylsma, the organization needs to be sure his message is no longer reaching the players. The club also needs to have a better person lined up in the wings. Bylsma’s message is clearly still reaching the players. The truth is that this Penguins team has very little depth or secondary scoring. In my eyes, it is the weakest third and fourth lines we have seen since 2005. So when injuries happen, their impact is felt and seen more than in years past. These players still want to play for Bylsma, but it is their responsibility to execute, and they have not been consistently doing so. The Penguins organization built their team around Bylsma’s style, so to bring in another coach would effectively put an end to their cup dreams. A defensive-minded coach does not have the personnel he needs to effectively play a 1-3-1 trap for the entire game. This roster is built on grit, team speed, and offense. These are Bylsma’s staples. The Penguins will only truly be judged by their performance in April and beyond. 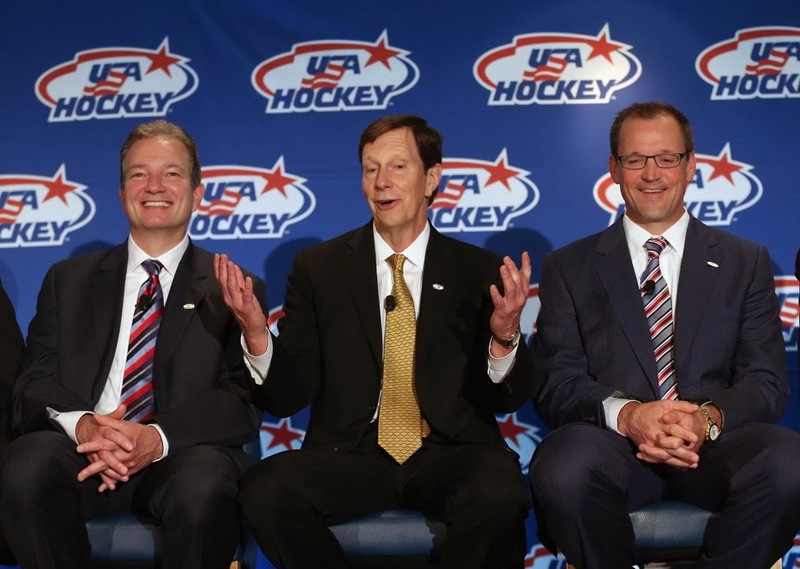 If they falter again, maybe the organization needs to take a long look at its five-year plan and make some changes for the future. Some of those changes would need to include an influx of younger talent, trading some of the current roster that is eating up cap space, and possibly a new head coach. 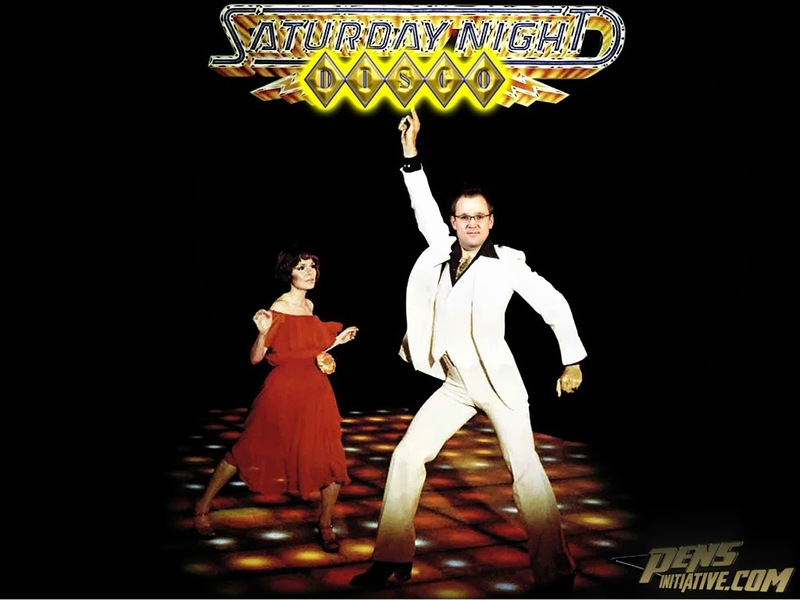 As for right now, bring out the disco ball because Disco Dan will be dancing in the Burgh for the immediate future, and rightfully so.